The unexpected outcome of the United Kingdom’s ‘Brexit’ referendum on leaving the European Union may have historic and even tragic consequences for Gibraltar, since it necessarily entails both a reconsideration of the status of Gibraltar and changes in Spain’s perspective on a solution to the dispute. Following Brexit, negotiations on the UK’s withdrawal from the EU will not only pave the way for a new European and international legal framework, but will also create an opportunity for Spain to redefine its relationship with Gibraltar, offering the possibility of new approaches to resolve this historic dispute. Indeed, the obligation to negotiate a UK withdrawal from the EU will compel Gibraltar to redefine its European legal status, regardless of whether it remains within or outside EU law. 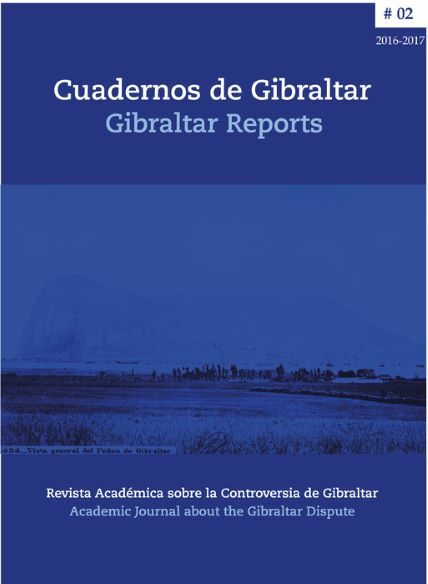 This places Gibraltar in the very uncomfortable position of being forced to seek to negotiate a new arrangement within the EU legal framework; unquestionably the framework of greatest practical daily application, together with two other international legal frameworks, namely the Treaty of Utrecht and the UN ’doctrine’ about the decolonization of Gibraltar.